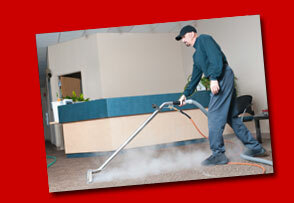 The best reason for cleaning carpets is to ensure healthy indoor air quality. Well insulated buildings save energy and tend to prevent transfer of outside air, exposing people to higher levels of contaminants such as bacteria, viruses, fungi, pollen, and dust mites, as well as household odors that cling to carpets. Carpets act as a filter; they hold contaminants and prevent them from being re-circulated into the atmosphere. Like all filters, carpets must be clean to remain effective. When have you ever cleaned clothes without using soap and water? Dry cleaning doesn’t really clean, water is the universal solvent used to really clean. Hot water extraction cleaning is safe and effective, doesn’t over-wet your carpet, and is recommended by the carpet manufacturer. This recommendation was endorsed by Dr. Michael Berry of the EPA. How long will it take for my carpets to get dry? Carpets are usually dry within a few hours. Carpets will be as wet as a wrung out damp washcloth. However, there are some variables to consider. 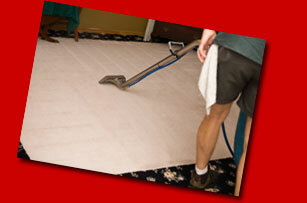 If the carpet is extra soiled and more water is used to get it clean, it may take longer to dry. Also, factors such as humidity, temperature, availability of heat or air conditioning, and interior air flow conditions all play a part in the drying process. Your carpets represent a sizeable investment. How long depends on more than just a visual inspection. 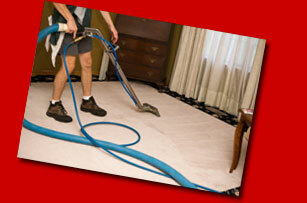 If a carpet looks soiled, it has already been too long between cleanings. 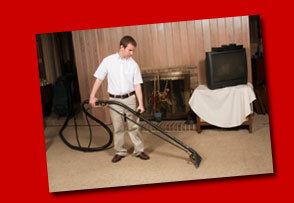 With periodic maintenance, carpets will last indefinitely with a daily vacuuming regimen.